The Exige 380 came with rear canards which gave the rear of the car quite a nice and racy look. 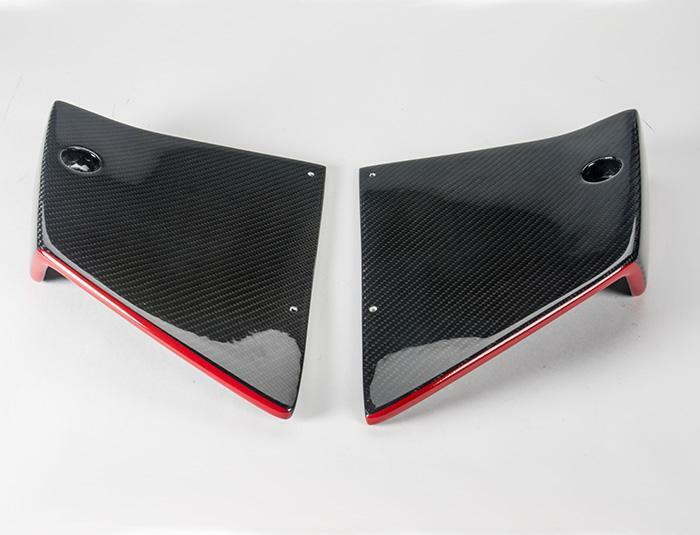 This is an add-on a set of Exige V6 380 Sports rear carnads. They improve downforce and aerodynamic stability. 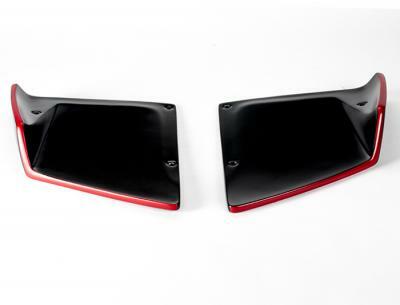 comes painted in 2K Matt Black or in case of carbon fibre in UV protection blank laquer. Made of tough and resilient fibreglass or Carbon Fibre.